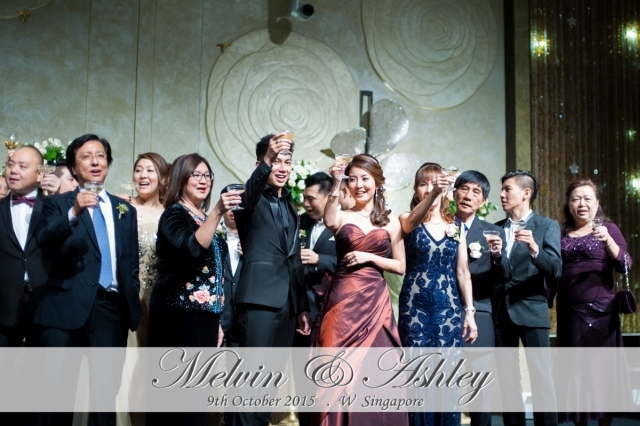 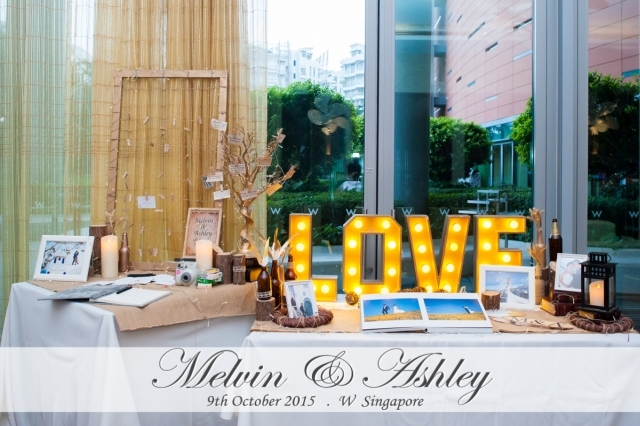 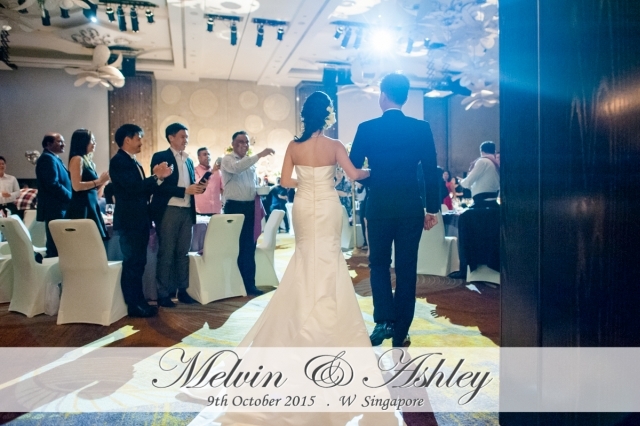 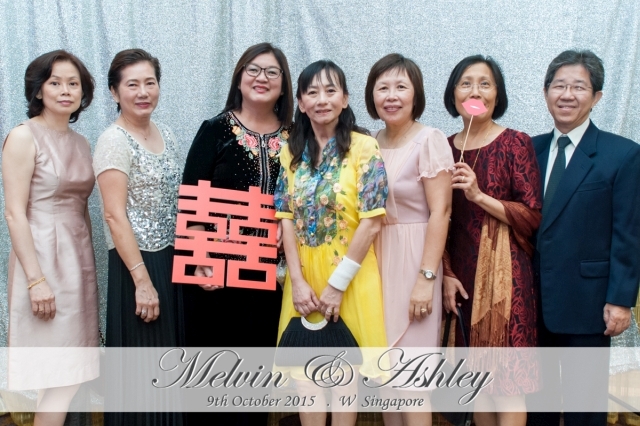 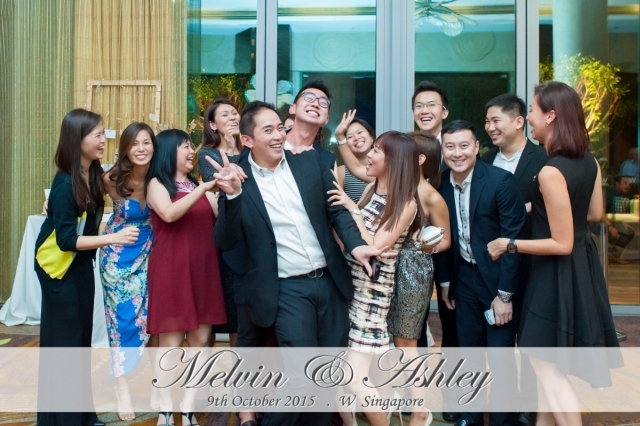 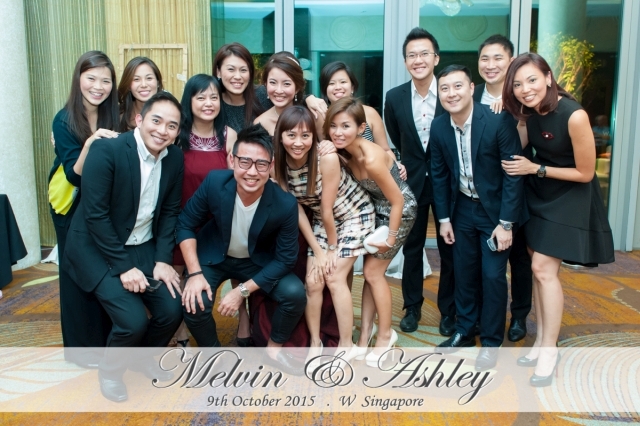 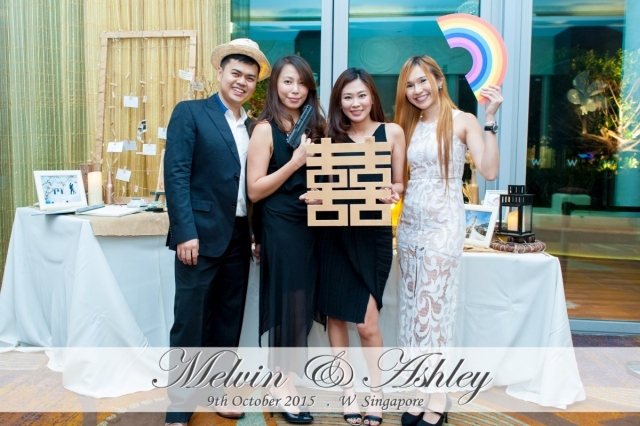 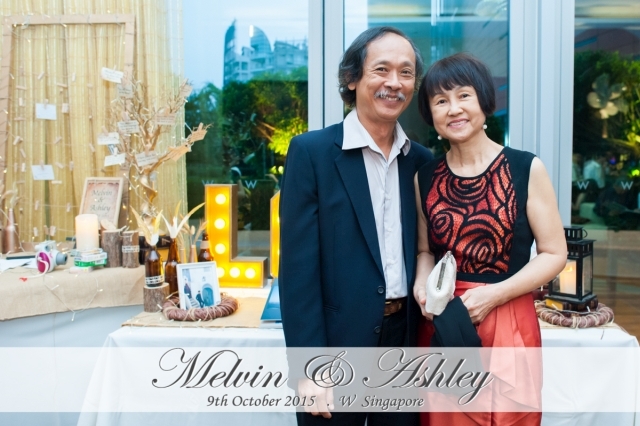 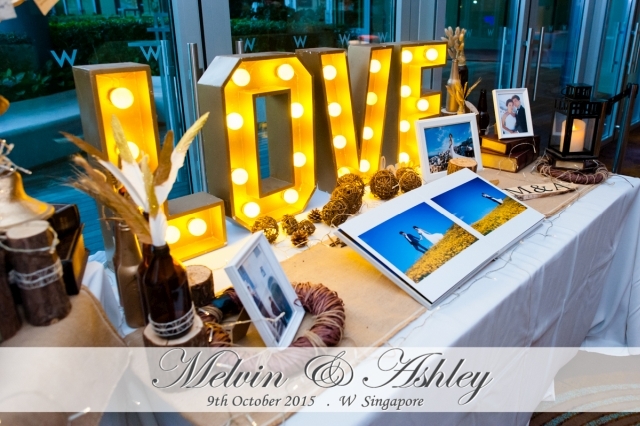 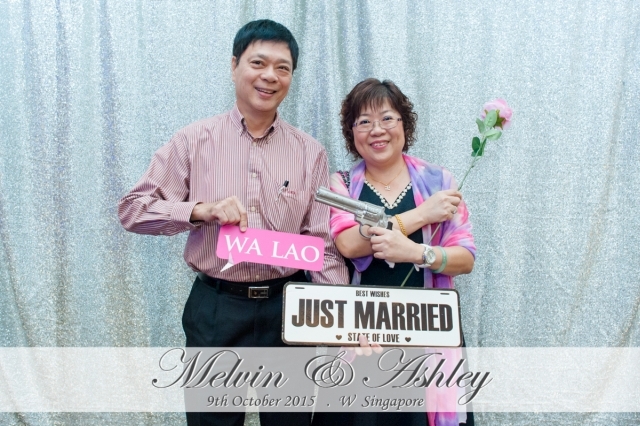 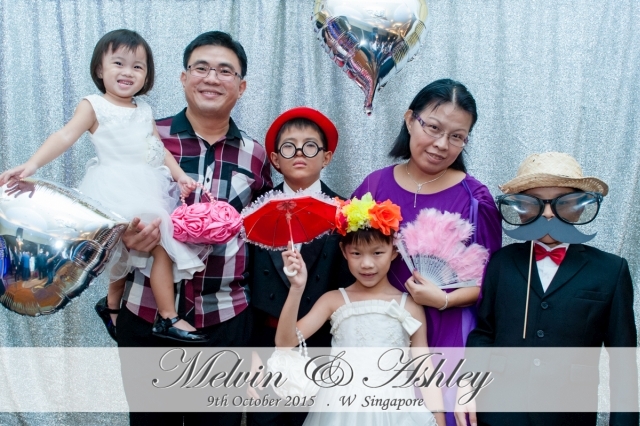 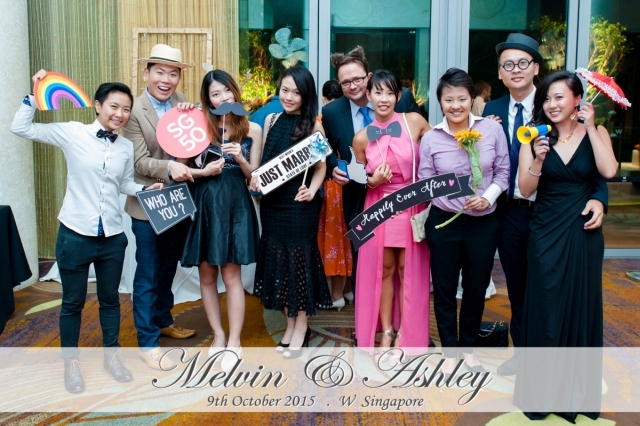 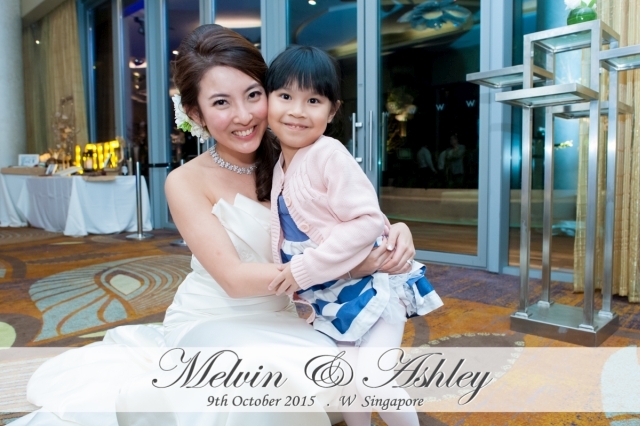 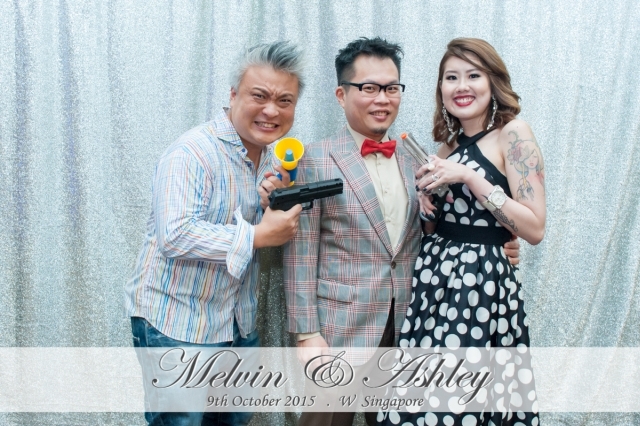 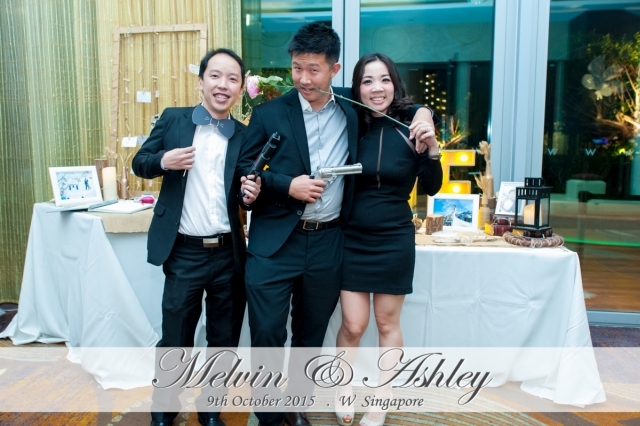 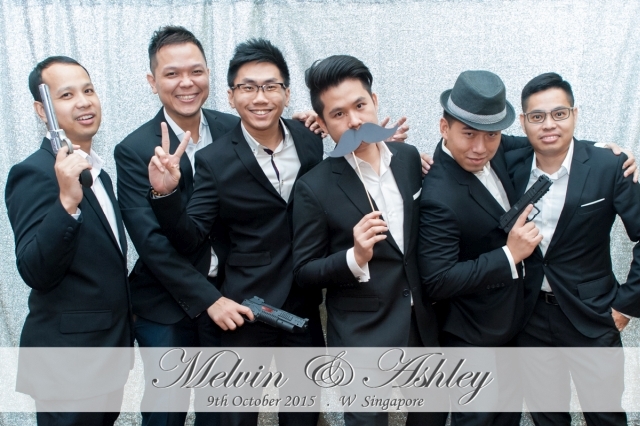 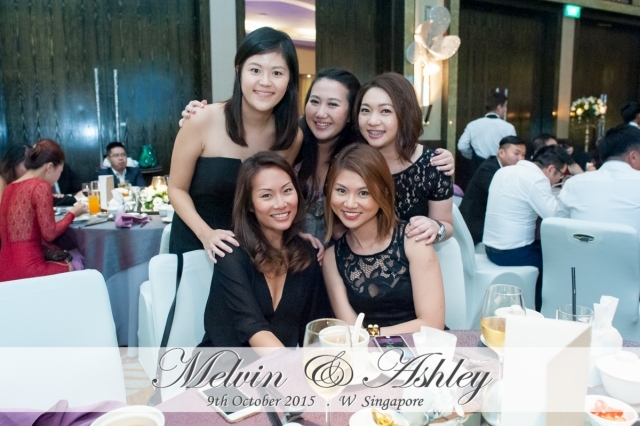 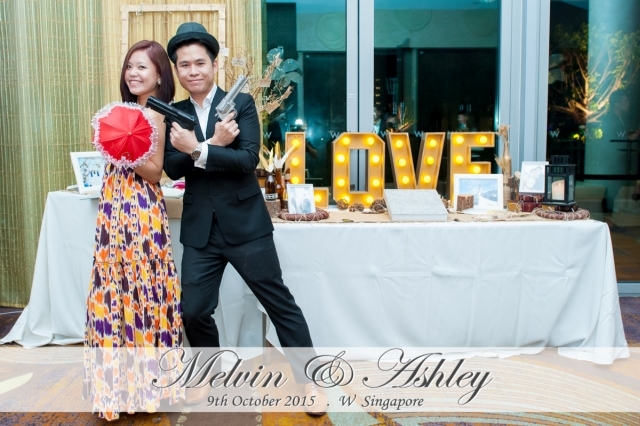 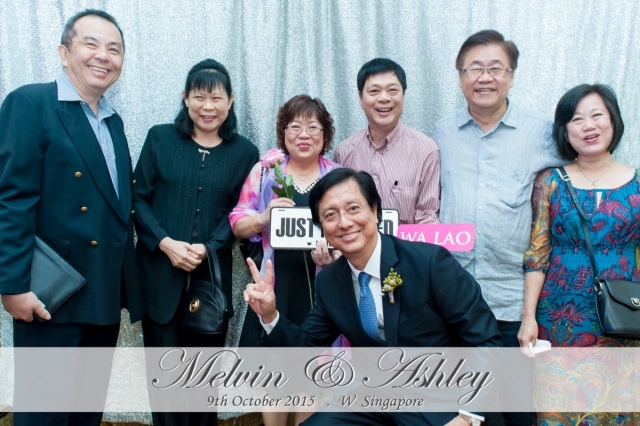 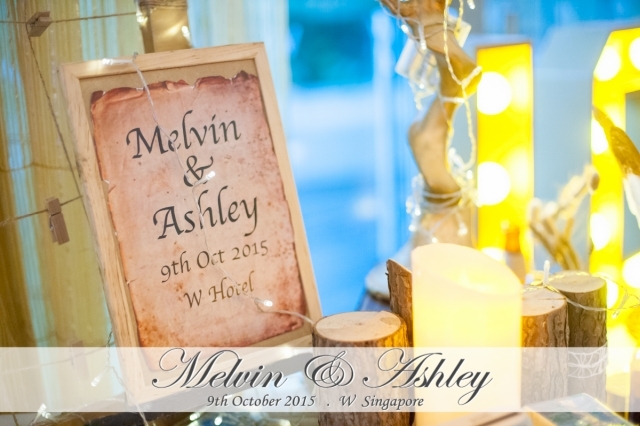 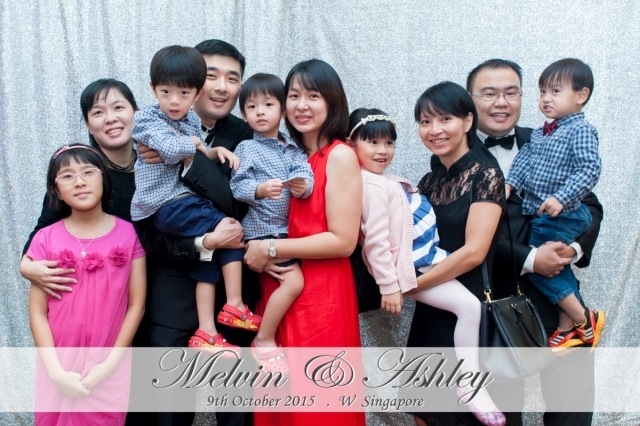 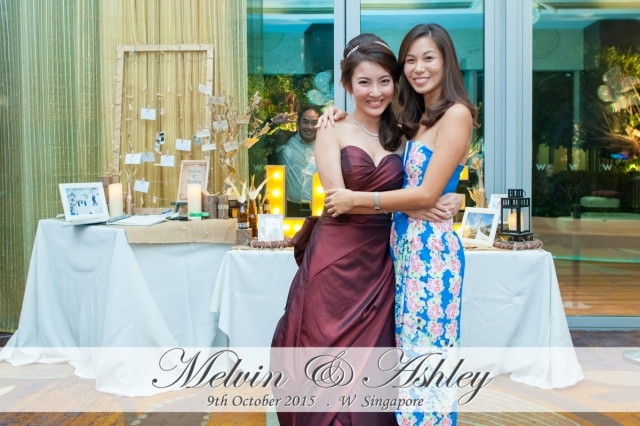 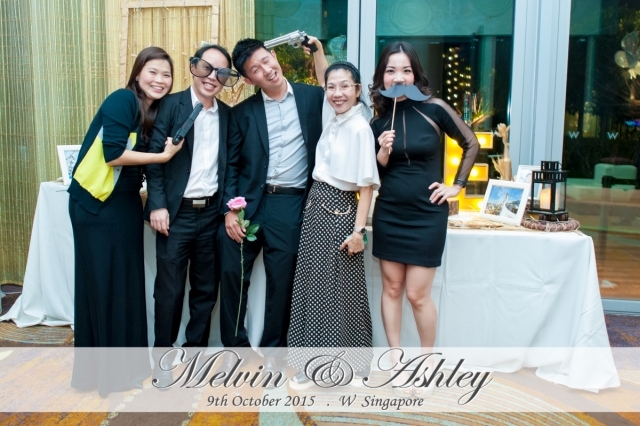 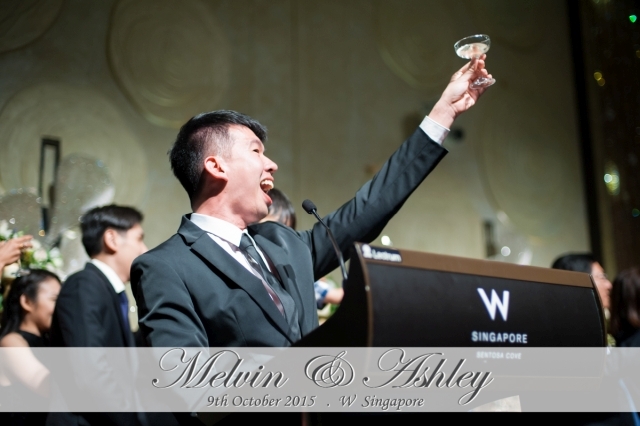 A short selection of photos from Melvin and Ashley’s wedding at W Hotel Singapore. 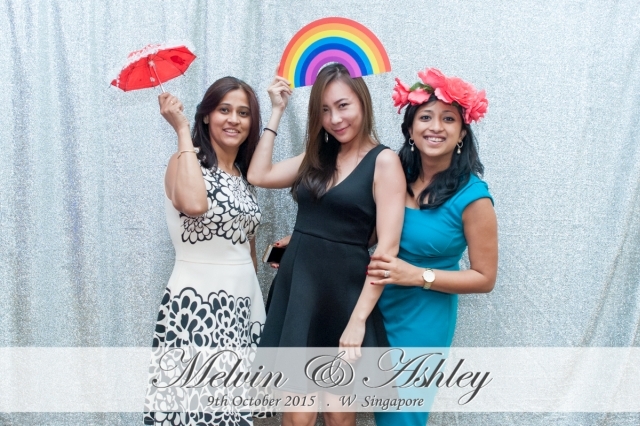 Instant photography by PUSH Media Labs. 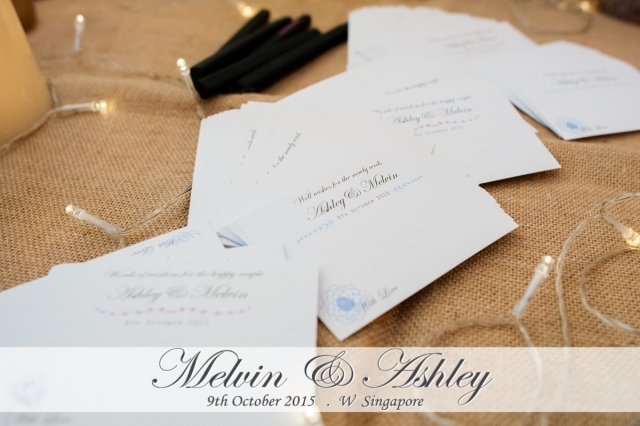 Actual Day photography by Kelvin from Lightedpixels Photography.